At a time when diversity of experience and expertise are highly sought after professional attributes, Andrew Dreyer brings that and more to his role as a Mortgage Agent at Outline Financial. 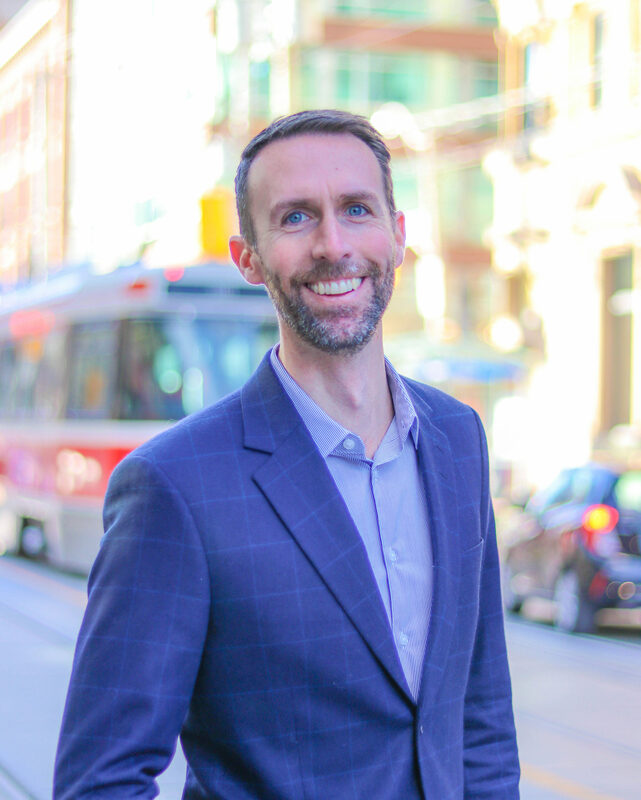 Originally an Engineering graduate from Queen’s University, Andrew has also completed an MBA at Wilfrid Laurier University where he received the Academic Gold Medal for graduating top of his class. Andrew currently holds a P.Eng and CPA, CMA designations to complement his degrees. Following his graduation, Andrew spent 10 years working with top-tier technology sector clients. From there, Andrew moved to management at Blackberry where he worked closely with international partners as the company hit its peak. Andrew was most recently Vice President in the communications technology sector. Under demanding timelines, he managed product development execution in North America, Israel and Asia. So, what led Andrew to move to the mortgage industry? Here’s what you may not know about Andrew: He loves adventure activities, particularly the outdoor kind. When he’s not spending time with his wife and three kids, Andrew enjoys big mountain skiing and snowboarding, cycling or training at his local Crossfit gym. To relax, he enjoys sharing a nice bottle of wine and a delicious meal with family and friends.